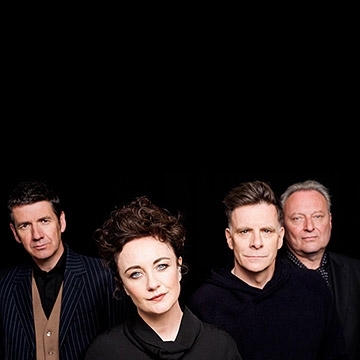 On 31 May 2019, Deacon Blue return to Dublin this summer following their spectacular sold out Irish shows in Dublin & Belfast last year as part of their ‘To Be Here Someday, a celebration of 30 years of Deacon Blue. With a massive catalogue of greatest hits from Real Gone Kid, Dignity to Chocolate Girl, Deacon Blue’s concert filled with career spanning classics is not to be missed. Basement Jaxx DJ sets always deliver with massive dance floor fillers.Award winning global dance legends Basement Jaxx (DJ set) rose from underground house sensations to release chart topping international singles Romeo, Where's Your Head At?, Do Your Thing and more. Stereo MCs, one of the most successful hip-hop acts to emerge from the UK, will take to the stage to perform some of their global hits from Connected, Step It Up, Creation,Ground Level, Deep Down & Dirty amongst many others.